The Sister’s Sweet Shoppe in Historic Dublin is a true destination. Everyone knows the Sisters for their delicious made-fresh-daily cookies, handmade sweets and world-class fruitcake. This spring the Sisters will bubble up some fun with their hand-crafted sodas in all kinds of unique flavor combinations. 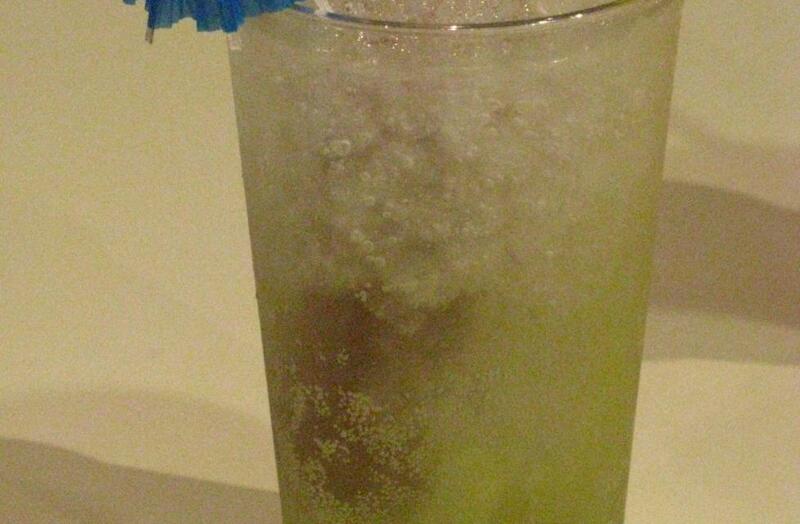 The Sisters Sodas begin with a generous scoop of wonderfully chewable nugget-style ice. Building with a base of real sugar bottled Coke/Sprite/Fanta, the soda is enhanced with your choice of flavoring. Finish it off with a “Pop Shot” which is a flavored popsicle to stir your drink with and as it melts, further flavors your soda. They have created a menu of combinations with names like Razz-a-Dew Lemonade, Lime Ricky, No No Nanette, Melissa’s Mango and the Shamrock Cooler (Irish Approved!). 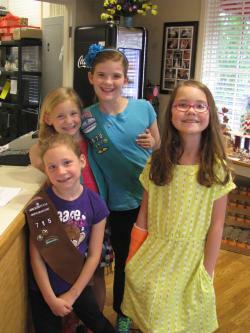 Who better to taste test the new line than a group of girl scout “sisters”? This group of girls have been close friends since kindergarten and are always up for a new experience. 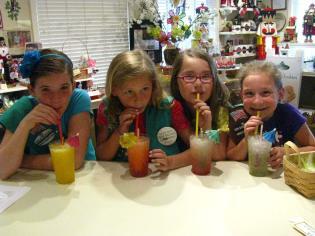 The young ladies answered some questions and enjoyed a few sodas. A: Coke, Pop, Soda, Yummy. Something we only have when grandma gives it to us. A: Cherry Coke, Dr. Pepper, Anything Diet like Mom loves. Q: “What is your favorite part of Sister’s Sweet Shop? A: Peanut Butter, The popcorn is amazing, Chocolate Covered Marshmallows, It’s close to dance so we can come here everyday. They liked Melissa’s Mango (Mountain Dew, Mango Flavoring, Orange Popsicle) a lot. The Lime Ricky (Sprite, Lime Syrup, Grape Popsicle) was the runner-up. They said the No No Nanette (Lemonade, Cherry Syrup, Lime Popsicle) would be great for someone who doesn’t like bubbles. 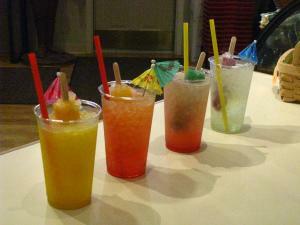 Suggestions from the girls: Add sprinkles, need a Pina Colada flavor for summer patio fun. So if you&apos;re looking for some easy entertainment for the kids, stop in to see the Sisters and try one of these Girl Scout Approved sodas!